Now for the first time the daring exploits of Secret Agent 007 are assembled together in one eye-popping compilation of theatrical trailers shown first and only in England. 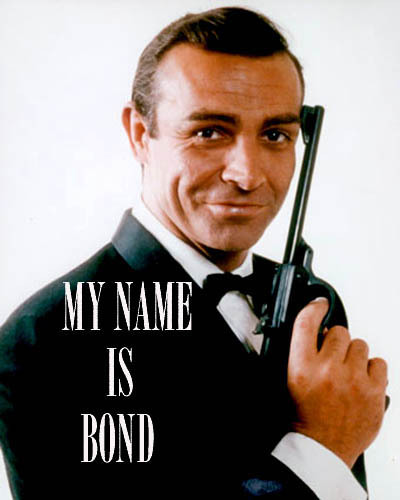 These are the original Coming Attractions of the films which starred Sean Connery, Roger Moore, and George Lazenby. Experience once again the venemous villains, gimmicky gadgets, stupefying stunts, and of course, the bodacious beauties that have contributed to this 40 year success story. 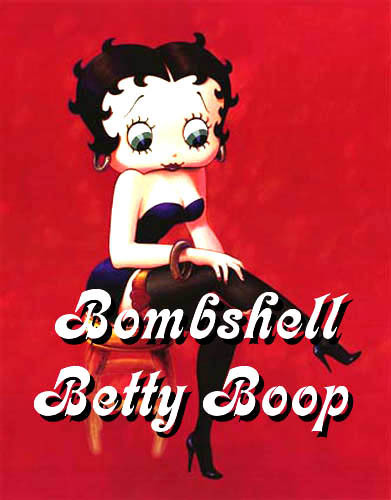 Yes it's BETTY BOOP, the delighfully dizzy damsel who has kep the world smiling for over half a century.This unique collection of rare full-length cartoons from the 1930s will hold you spelbound with its sophisticated humor, eye-popping animation, cockamamie supporting cast of characters, and surprising sexuality for the period. These are the uncensored cartoons designed for adults before Paramount decided to tone down Betty and are wildly creative and irrepressibly risque. You'll see Betty as she runs for president...arrives at her surprise birthday party...escapes the clutches of nasty minded goons...imagines she is Alice in Wonderland and much more. She why this cartoon cupcake continues to be one of the most enduring Cinema Sirens of all time.